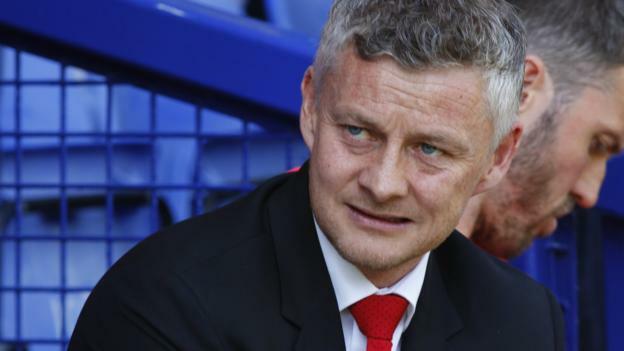 What's Gone Wrong at Man Utd? Does Lukaku Do Enough for Utd? Was working this out for something I wrote the other day: over the last five seasons, his five full(nearly) seasons at Barça, Suarez has more league goals than Ronaldo. Amazing, really. Pep Guardiola on Riyad Mahrez's future: "Riyad will be here next season, and the next one and the next one.... He's happy, we are happy."